School is in session at Greendale! Tune in Tuesday, March 17 for season six of “Community,” only on Yahoo Screen. 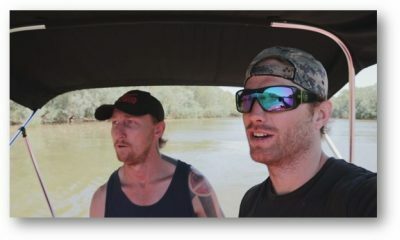 Two new episodes premiere that day with new episodes every Tuesday. 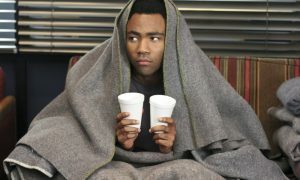 “Community” has been ranked as one of the most inventive and original half-hours on television. 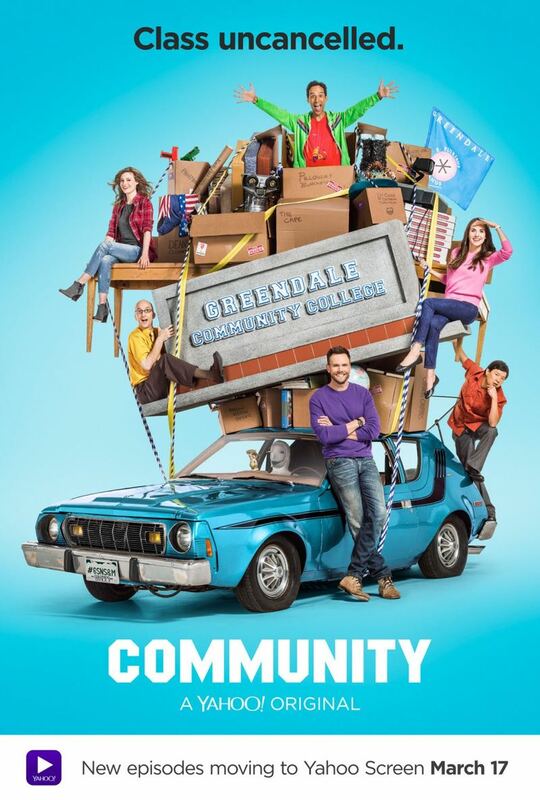 The ensemble comedy centers around a tight-knit group of friends who all met at what is possibly the world’s worst educational institution – Greendale Community College. 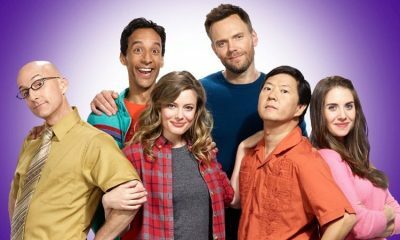 Cast members include Joel McHale, Gillian Jacobs, Danny Pudi, Alison Brie, Jim Rash, Ken Jeong, Paget Brewster and Keith David. 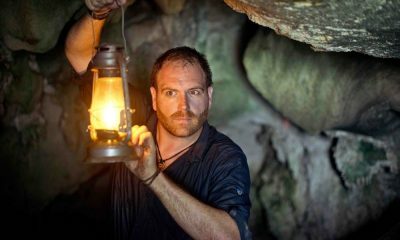 The 13-episode season is a Krasnoff-Foster Entertainment and Harmonious Claptrap production, in association with Universal Television and Sony Pictures Television.